Yes once again we are sold out on Misi.co.uk but dont let that put you off we've loads of great offers avaliable here! Yes thats right FREE but the offer must end soon!! For a limited time only we are offering free advertising! In exchange for an advert on either your website or your blog! we would love to post your advert here! 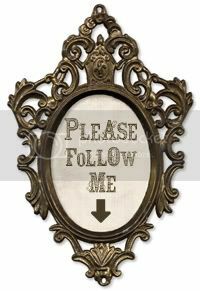 Weve so many people on our facebook account now but what about blogger! Come on folks follow us on here to! We post more of our offers here so we think its well worth it! If you need a hand coding your latest website, shop layout or even creating a background for your blog we can come up with some beautiful designs! Yes our amazing website offer continues! We have allready given away hundereds of free websites at www.OnlineInNoTime.co.uk just for joining our blog or following us on Facebook! If youve not taken advantage of this amazing offer yet then get in touch for your free one page website! The end of January is here! But our End of January sale starts here into the first weeks of Febuary to lift those winter blues!! 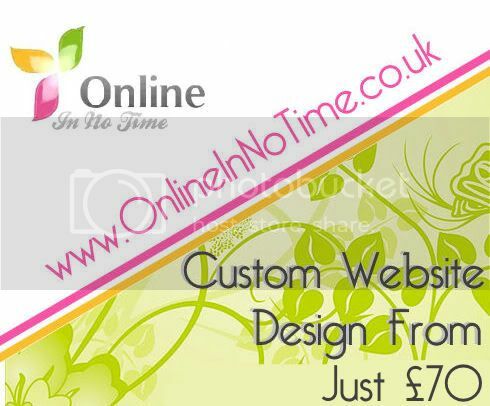 or email us at mail@OnlineInNoTime.co.uk and specify how many pages you would like your website to be! Its that easy! !